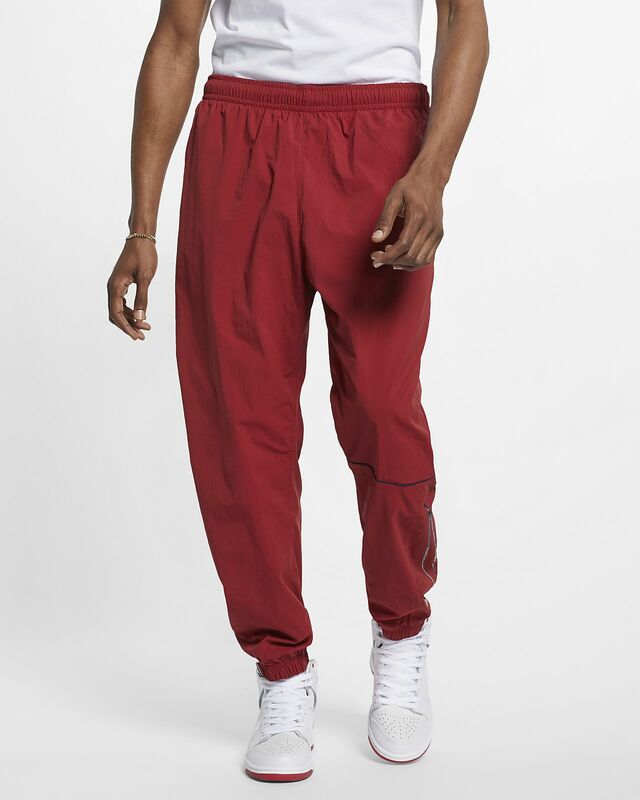 With stretchy fabric and an adjustable waistband, the Nike SB Tracksuit Bottoms are made to move with you. Mesh lining enhances breathability while contrast piping delivers a look that's straight off the track. 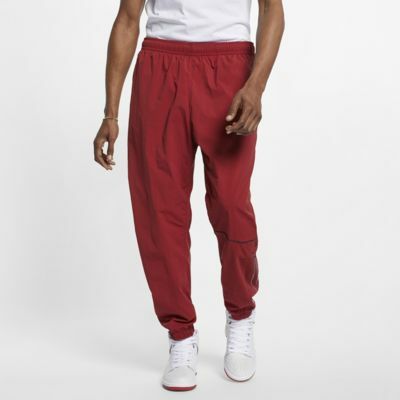 With stretchy fabric and an adjustable waistband, the Nike SB Tracksuit Bottoms are made to move with you. Mesh lining enhances breathability while contrast piping delivers a look that&apos;s straight off the track.